We come across situations where we need to keep a watch over prohibited areas to avoid trespassing. Now keeping human labour for this purpose is costly and also not reliable for keeping a watch over an area 24×7. 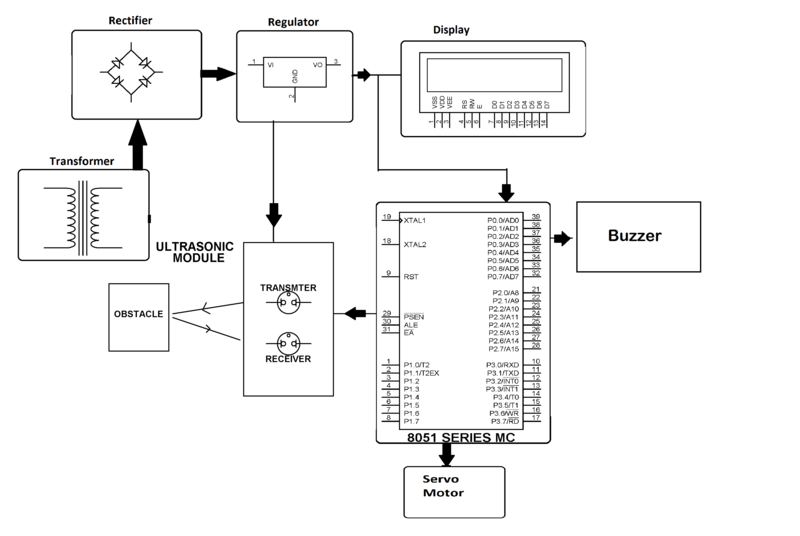 So for this purpose an ultrasonic radar project for unauthorized human / animal or object detection system. The system can monitor an area of limited range and alerts authorities with a buzzer as an alarm. 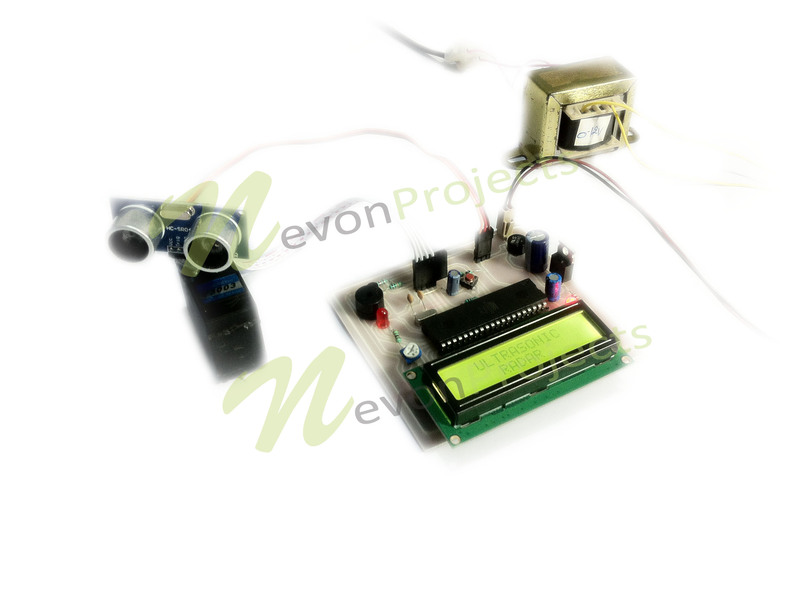 For this purpose we use a microcontroller circuit that is connected to an ultrasonic sensor mounted on a servo motor for monitoring. 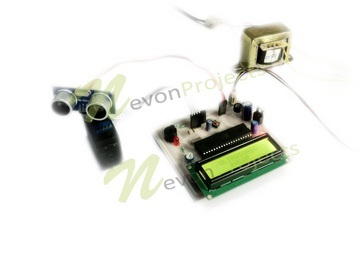 We also interface a buzzer and LCD screen for monitoring the detection status. The radar keeps monitoring the environment checking the ultrasonic sensor echo. 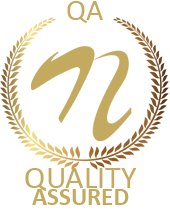 As soon as an object is detected the data of detection is processed and sent to authorities with an alert of where exactly the object was detected. 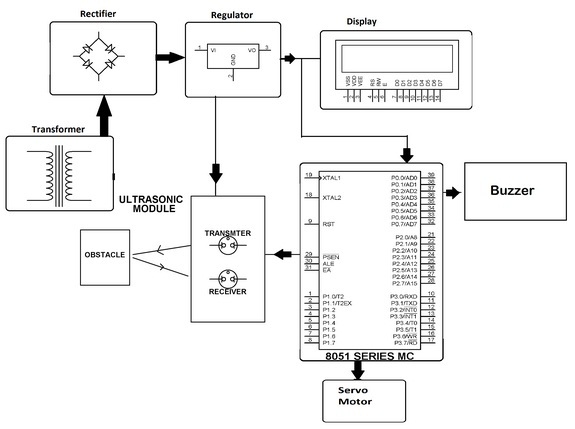 Thus ultrasonic radar proves to be a very useful system for 24×7 monitoring of a particular area/region. Electronics Projects, Hardware Projects, Mini Projects. permalink.